I decided to accept and am fellow 8153363. In no time at all the first magazine arrived plus the e-newsletter of the local group. On of the condition of me accepting was that I take my family to the new coffee shops when they open. By any measures that is not an exhaustive trawl through one’s entire CV and then some. They are making a judgement on your potential to be a valuable member of their community without straitjacketing it in a priori expectations. The next observation is that they don’t have a shop full of fellowship bling such as ties and lapel badges, etc. 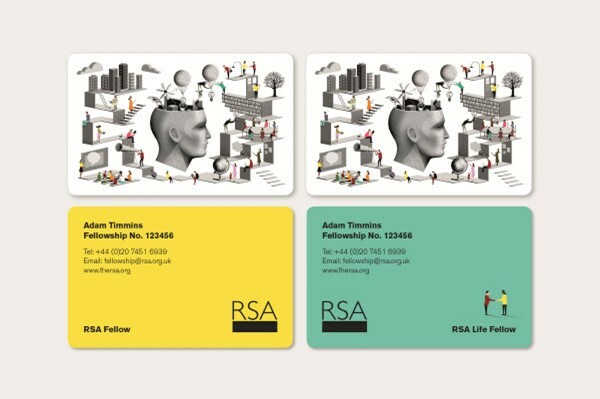 The Fellowship card has a cool design though. The final observation that I’ve had is that they are very relevant to agriculture and are currently running a Food, Farming and the Countryside Commission. I hope to meet up with this group on a field trip to Bedfordshire at the end of June. 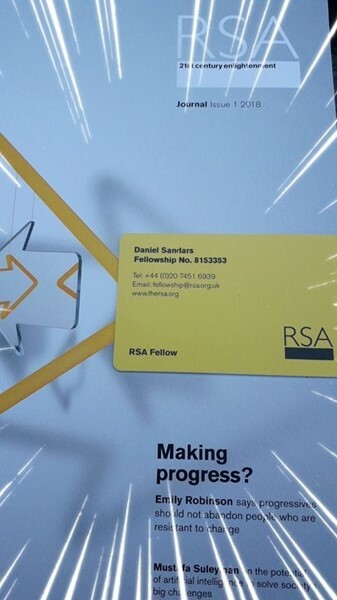 In the longer term what I hope to get out of this is the networking opportunities that might lead to speaking opportunities that could set me up for a run on Toastmasters professional Accredited Speakers program. 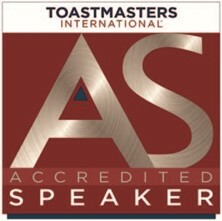 That’s a very big step up, but could go a long way towards synergising Toastmasters with work.